Gulf Air Group, Inc. is a Florida based aviation business operating under 14 CFR Parts 145 and 125. 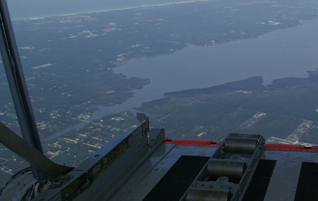 We specialize in the maintenance and operation of the L-382, providing multi-mission large aircraft solutions for maintenance, cargo, technical expertise, and research (RDT&E) for clients worldwide. Gulf Air brings over 25 years of expertise to clients requiring maintenance for and operational employment of large aircraft. Our business focuses on high-quality, low-volume maintenance across the entire L-382-series of airplanes through our 14 CFR Part 145 Repair Station. Our expertise is founded on the professionalism of our personnel and managed through the highest standards-based processes. Gulf Air is a provider of skilled operators and Subject Matter Experts (SMEs) offering innovative, problem solving solutions for our clients, senior leaders, government and industry decision makers, and commercial institutions to achieve measurable, positive results. We are a small company, unencumbered by "big box" stereotypical solutions. Our staff provides the personalized answer to your needs. Flying - it is the heart and soul of who we are and what we do. 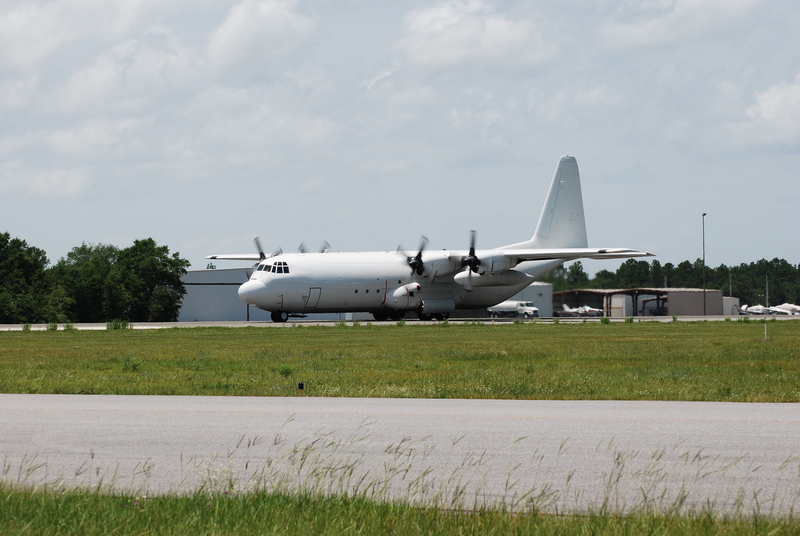 Maintenance and Aircrew, working together to provide the best possible solution at the highest value to our clients. 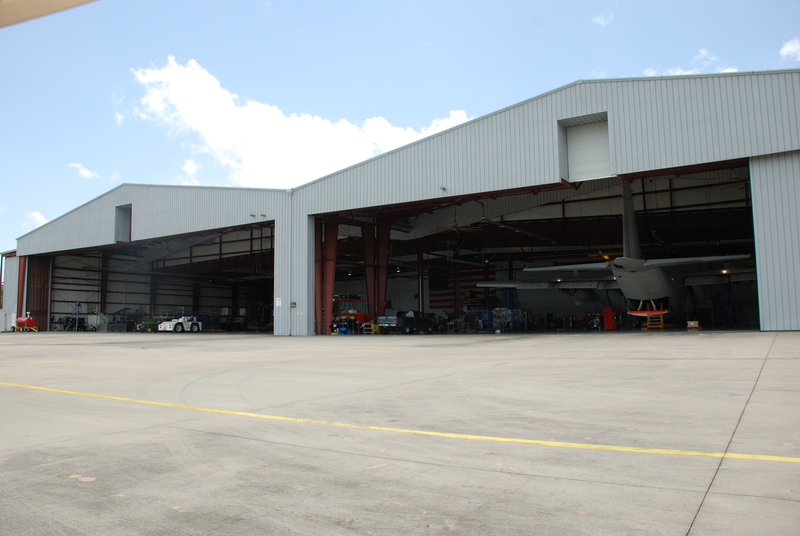 Our 14 CFR Part 145 Repair Station is an FAA authorized service center for the L-382 series airplane. We concentrate on high-quality, low-rate production - meaning, we work for you, not the masses. We pride ourselves on doing the extraordinary on a daily basis.